In all her life, Eustacia "Taisy" Cleary has given her heart to only three men: her first love, Ben Ransom; her twin brother, Marcus; and Wilson Cleary - professor, inventor, philanderer, self-made millionaire, brilliant man, breathtaking jerk, her father. Seventeen years ago Wilson ditched his first family for Caroline, a beautiful young sculptor. In all that time, Taisy's family has seen Wilson, Caroline, and their daughter, Willow, only once. What if saying hello to an old friend meant saying good-bye to life as you know it? Pen, Cat, and Will met on their first day of college and formed what seemed like a magical and lifelong bond, only to see their friendship break apart amid the realities of adulthood. 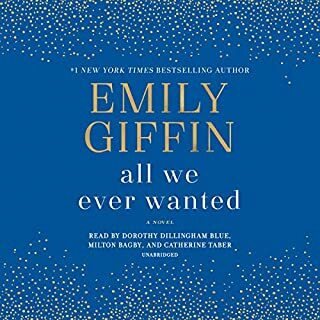 When, after years of silence, Cat - the bewitching, charismatic center of their group - e-mails Pen and Will with an urgent request to meet at their college reunion, they can’t refuse. 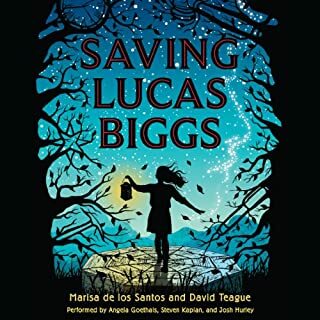 But instead of a happy reconciliation, what awaits is a collision of past and present that sends Pen and Will, with Pen’s five-year-old daughter and Cat’s hostile husband in tow, on a journey across the world. 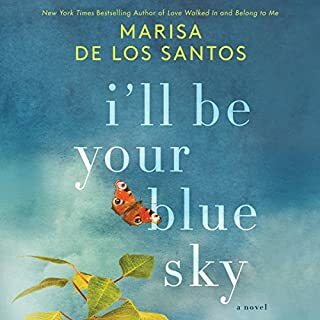 With her trademark wit, vivid prose, and gift for creating authentic, captivating characters, Marisa de los Santos returns with an emotionally resonant novel about our deepest human connections. 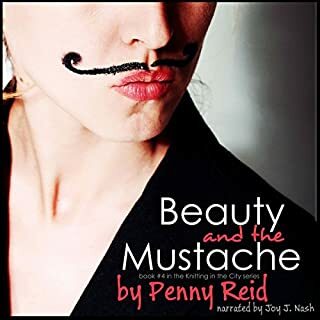 As Pen and Will struggle to uncover the truth about Cat, they find more than they bargained for: startling truths about who they were before and who they are now. They must confront the reasons their friendship fell apart and discover how - and if - it can ever fall back together. The overall story was okay. However, the narrator read most of the book in Penn's breathy/ whiny voice which was so annoying I had to turn the book off on several occassions just to get a break from it. I realize it is hard to get the true voice of the narrator in the short sample snipets we can listen to before purchasing but had I known the voice was going to be this bad throughout the 13+ hour book, I would have passed. Not fine literature but a light, entertaining listen about college friends becoming more later in their lives. 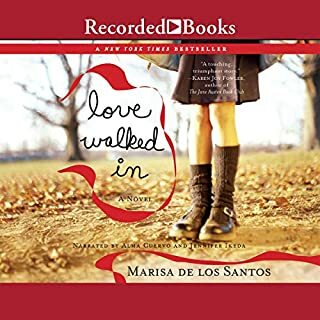 Loved Belong to Me and was looking forward to this book from de los Santos, but I thought it would never end. The initial premise had promise but then it disintegrated into this meandering meaning of life story while creating a side story that almost certainly could never happen in any reality. 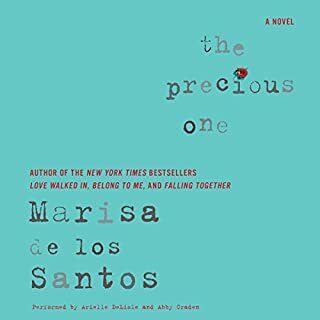 I never loved any of the protagonists and in fact thought they were on a mission that truly meant just about nothing important in their overall lives. I thought about Belong to You for days. This one I was just glad it was over. Don't bother. Colorfully written. Superb descriptions. Amazing story of friendship and the many forms of love. Awesome. 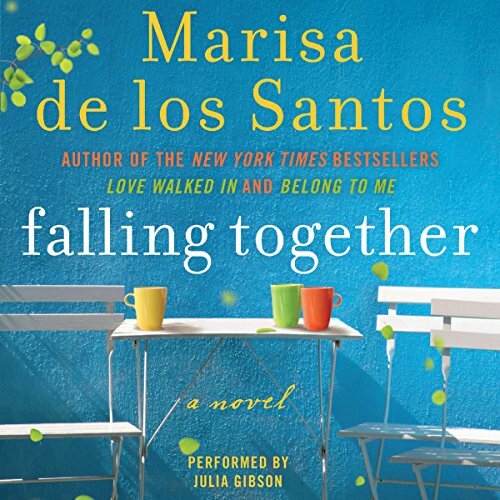 If you could sum up Falling Together in three words, what would they be? I loved the scenes in the Phillipines when they are looking for Kat. I could picture it and wanted to be there! When Pen and Will realize they are meant for each after all the years of Kat taking center stage. Sometimes old friendships aren't meant to be...and sometimes they are.